LAHORE: China’s largest dairy company Inner Mongolia Yili Industrial Group Co which has expressed an interest in acquiring Fauji Foods was embroiled in a contamination scandal a decade ago. A report published by South China Morning Post said the Chinese dairy behemoth was involved in a contamination scandal ten years ago when its domestic brand Sanlu’s milk powder was found to include melamine. According to the report, melamine, when added to milk, can raise protein levels and it contributed to several infant deaths in case of the Chinese dairy giant’s domestic milk powder Sanlu. On Monday, Inner Mongolia Yili Industrial Group Co submitted an investment intention letter to acquire a 51 percent majority stake in Fauji Foods. 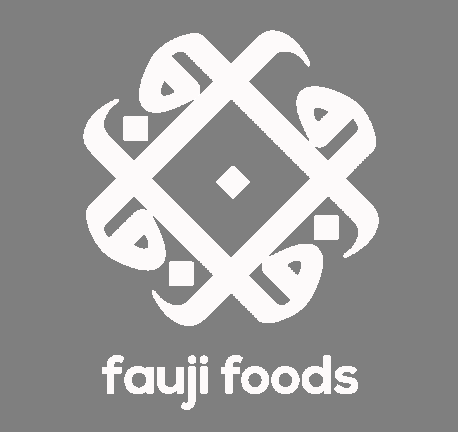 Also, Fauji Foods Limited filed a notification on the Pakistan Stock Exchange (PSX) confirming Inner Mongolia Yili Industrial Group had expressed an interest in entering into negotiations with Fauji Fertilizer Bin Qasim Limited (FFBL) for the proposed acquisition of up to 51 percent of the voting shares and/or control in Fauji Foods Limited, from FFBL and other shareholders. CitiBank has been appointed as the manager to the offer by Inner Mongolia Yili Industrial Group for this acquisition. Inner Mongolia Yili Industrial Group setup its first overseas plant in New Zealand in 2014, said the report. The Chinese dairy giant is working in tandem with Italian dairy titan Sterilgarda Alimenti and with European research and development centre in the Netherlands, the 1st such overseas facility for a Chinese dairy entity said the report.